The pressure has been on for our members as the deadline approached for nominees for our 2013 Awards. ?The Awards Ceremony & Dinner is taking place on the 22nd of November at the Sheraton Grand hotel in Edinburgh. ?Our judging panel is once again chaired this year by Graham Langley who is also an Ambassador in our Executive Team. ?He is joined by fellow Ambassadors, Jack Ogston and Russell Dalgleish. 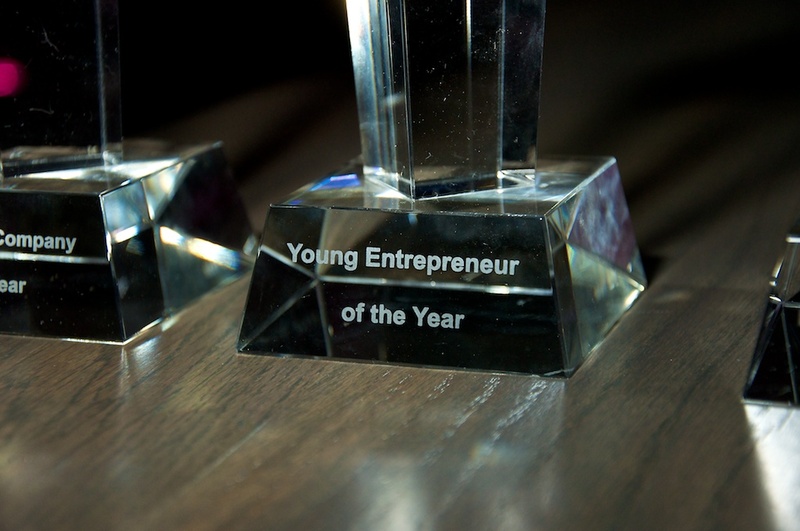 Young Entrepreneur of the Year –?sponsored by?Chiene & Tait? New Start Business of the Year – sponsored by?Alan Steel Asset Management? The event is open to both members and non-members and the evening commences at 6:45pm with a drinks reception followed by a 3 course dinner and coffee. ?Our Master of Ceremonies for the evening is?Peter Ferguson?of?PDF Productions. ?Following on from the Awards Ceremony which is being produced and directed by?Fraser Purdie?of?Beaten Track?there will also be a raffle in aid of our nominated charity Aberlour Childcare Trust. After the Awards ceremony has taken place, guests will enjoy some surprise entertainment, after which you can move on to the dance floor to the sounds of our DJ & the renowned saxophonist?Trav aka saXingh. We are also delighted that our members?Blushbooth?photo booth?will be in attendance as well as our official photographer giving you the opportunity to enjoy some fun photos with your guests, tables and friends. We wish all the very best to all of our nominees and to those who didn’t make it through to Stage 2, please don’t be disheartened, there’s always next year to re-apply. The finalists in each category will be announced on Monday the 4th of November so watch this space! Thanks go to our Sponsors – Santander, Webit Technologies, Beaten Track Productions?& pdf Productions. If you enjoyed reading this post, please feel free to share it with your online community using the Share buttons below.